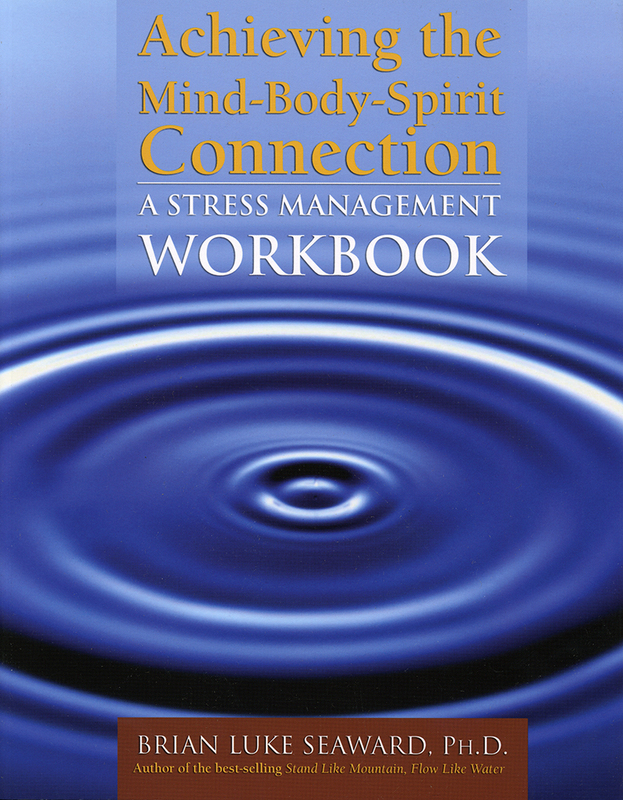 Achieving the Mind-Body-Spirit Connection: A Stress Management Workbook is a self- help workbook for individuals seeking guidance in managing personal stress. 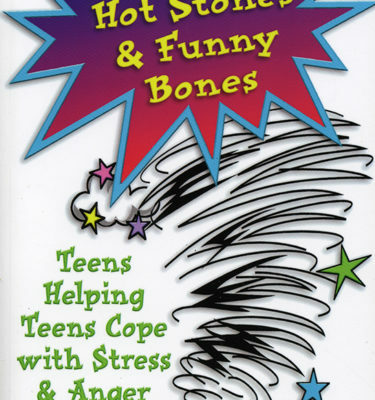 It contains a combination of insightful content and original self-assessment exercises with the overall purpose of creating a sound and successful stress management/optimal wellness program. 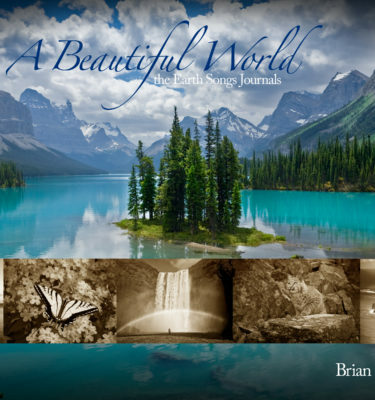 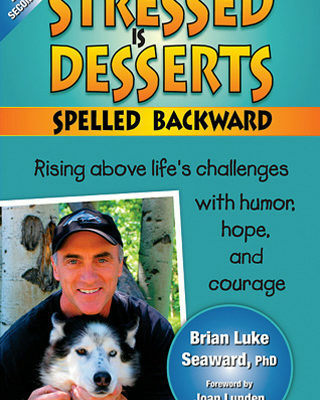 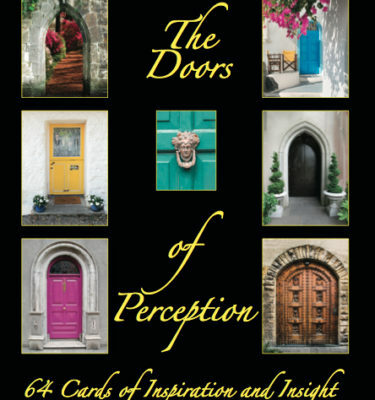 Features of this workbook include Brian Luke Seaward’s unique holistic perspective on uniting mind, body, spirit and emotions and a writing style acclaimed for being very user friendly, often described as if one is having a conversation with the author.